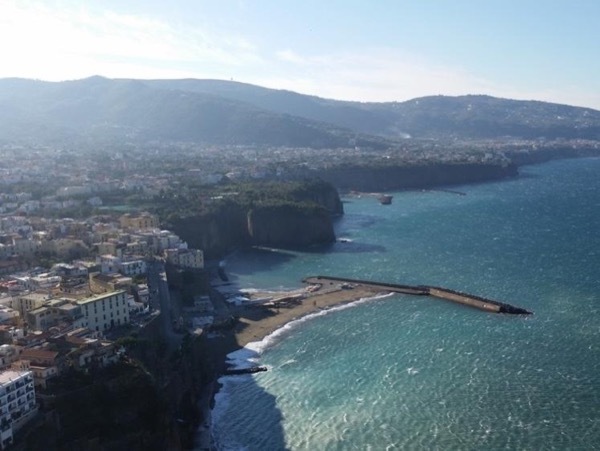 Traveler Review for Private Tour in Naples, Campania, Italy by Tour Guide Adolfo S.
About Adolfo S. Message Adolfo S.
Private tour of Positano,Sorrento and Pompei with a nice lunch!!! Adolfo was an excellent guide;very friendly and helpful. We would definitely recommend him.